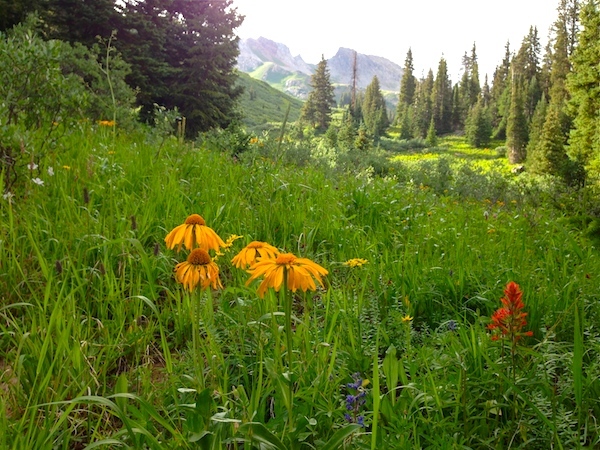 In recognition of the 50th anniversary of The Wilderness Act I’m reposting this blog from two years ago. Join me in celebrating Wilderness. When people use the word ‘wilderness’ I wonder if they intend for it to have the meaning I associate with it. They could mean the bucolic countryside, something you might say if you take a drive in the country. But they usually they are referring to territory “further back” than a countryside with roads, fields, woodlots, cows, beans, and farmsteads. I see even more separation, more distance, less of man and more of nature in wilderness. 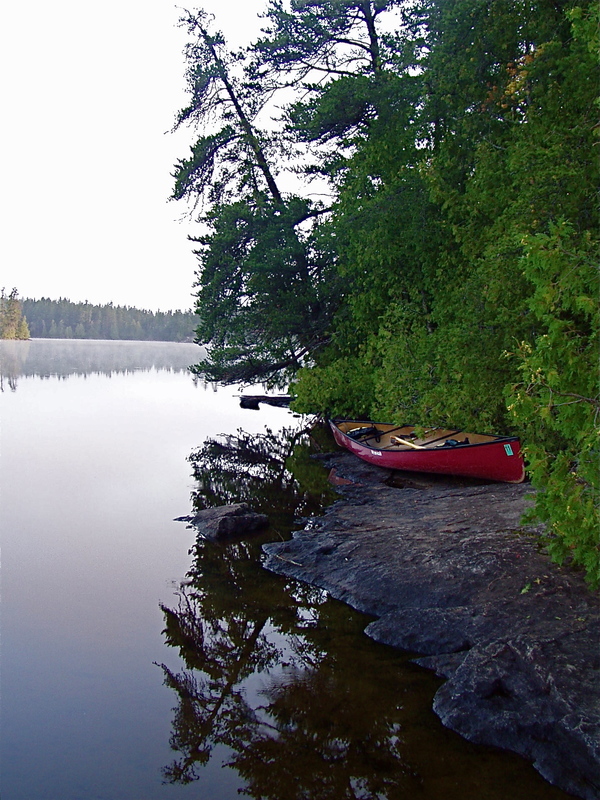 I occasionally get the privilege to join Dr. Joe Roggenbuck and friends in the Boundary Waters Canoe Area Wilderness. That’s a long and descriptive name; it’s the official name. 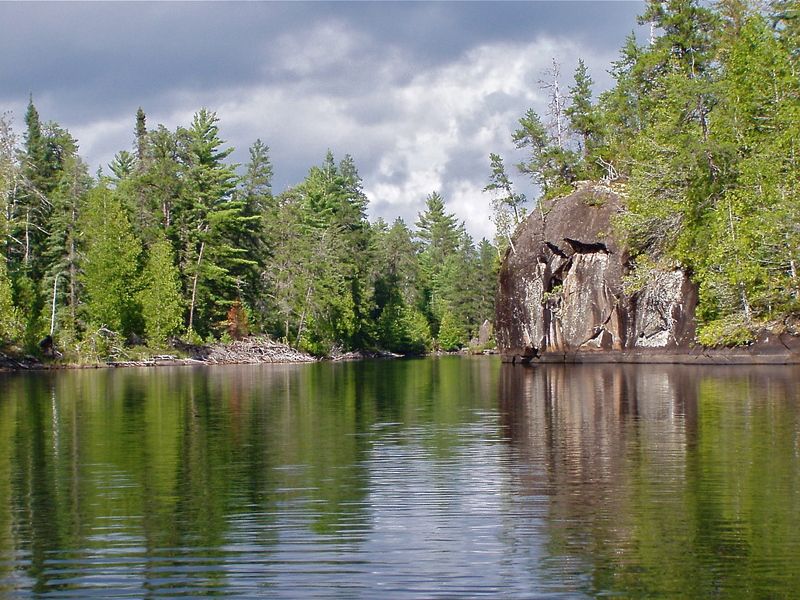 There is The Boundary Waters, a beautiful mass of lakes and connecting streams in the woods of northern Minnesota. 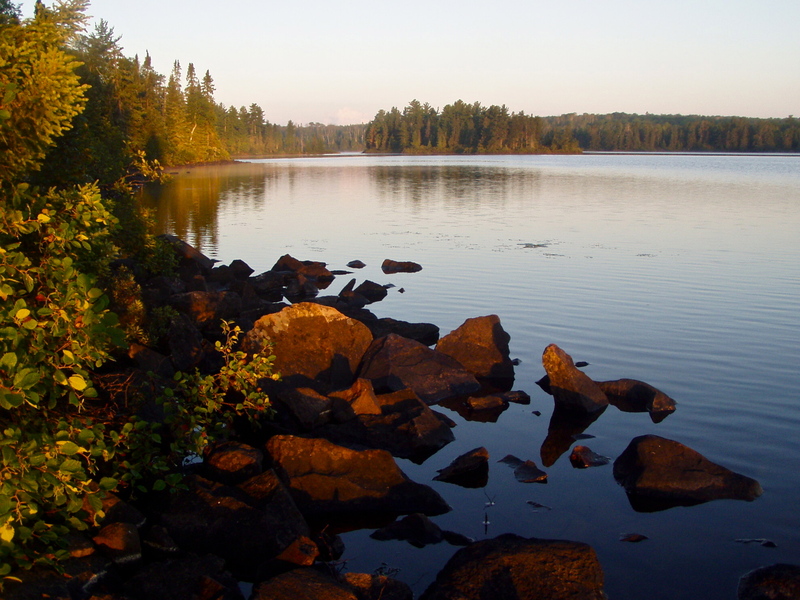 Here you’ll find seaplanes, motorboats, roads, homes, outfitters, and lodges nestled around the clear lakes and the north woods of the Superior National Forest. The area is rustic, charming and beautiful. But within that, there is the Wilderness. When you enter the Wilderness you know it, it’s marked on the ground and on maps, and you feel the Wilderness. It’s as though the atmosphere around you changes, and there are no planes, homes, or motorboats, only the water, the rough portage trails, the glacier-carved land, and you and your canoe and your paddle. What you bring is what you have, what you take home is a lot more of yourself. That forest we first perceived as “wilderness” may be owned by a lumber company and may have been logged three times. It may have had roads and railroads crisscrossing it; it may have been homesteaded, even have been a small community. Our glance revealed an untouched place, but history tells a deeper story. With that added knowledge and experience our “sense of place” changes, it evolves as we gain an understanding of the story of the land. Is that wilderness just the countryside? Is it backcountry? Is it parkland? Of course the answer is a resounding: YES! … but, not exactly. True Wilderness is so much more. On September 3 of 1964 something extraordinary happened. After over sixty drafts and eight years of work Congress passed, and President Lyndon Johnson signed, The Wilderness Act. It created the legal definition of Wilderness in the United States, protected 9.1 million acres of federal land, and created a mechanism for designating Wilderness Areas to the National Wilderness Preservation System. Oh, one more thing: that little ‘w’ in wilderness changed forever. 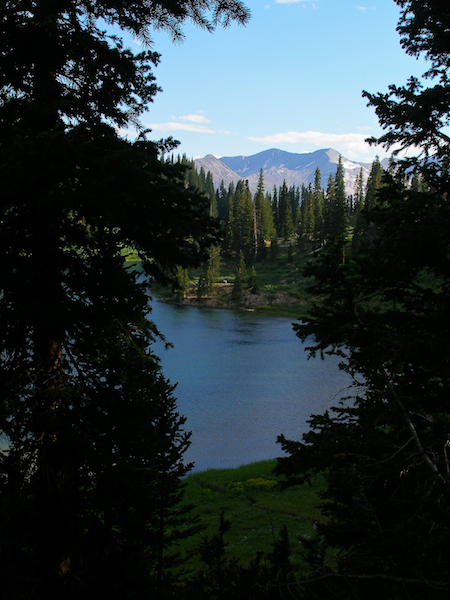 A capital ‘W,’ Wilderness, denotes lands in the National Wilderness Preservation System. This very special status of protection tells you these lands are among the wildest and most remote in the nation. They are even dangerous. You are own your own out there. It’s you and nature, and the challenges can be many. Want nice roads, developed trails, and a soft bed? – There are plenty of places to go for those things, but Wilderness with a capital “W” is not one of them. In Wilderness, man, and signs of man, are short-time visitors who do not remain. In Wilderness the land itself is supreme. 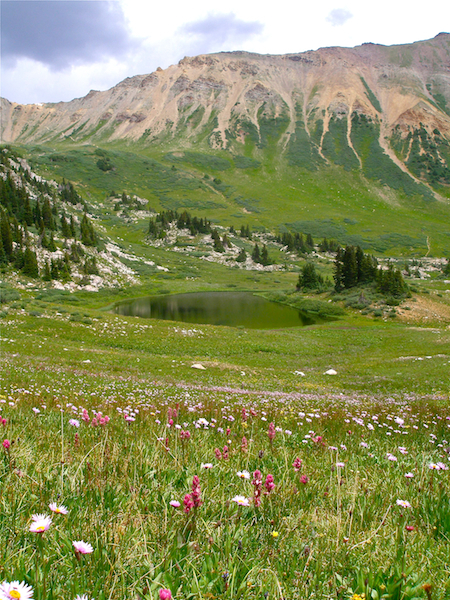 Passage of the 1964 Wilderness Act was not easy, but it was remarkable. 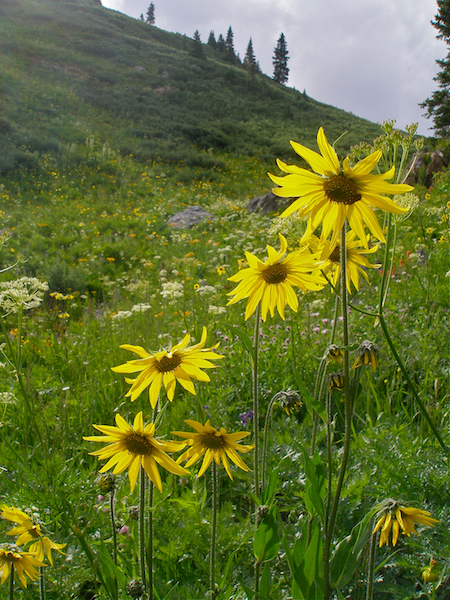 The Wilderness Act is one example of the success of tireless efforts of conservationists and elected officials who worked together for a greater nation, and during that era passed to our generation the gifts of protected places, clean air, clean water, wildlife habitat, places for outdoor recreation, wild rivers, and more. Today, we largely take these laws for granted. I encourage you to celebrate the people and legislation that has created America’s great environmental legacy, and work to keep the legacy alive. Interpreters, include these great environmental laws in your programs, including why and how your own site was selected and preserved. Our audience is two or three or four generations away from these events and have little emotional or physical contact with the places or benefits we reap from these laws (they do breathe the air and drink the water!). When people leave your site, they should appreciate the work of those who brought your site into existence. We are good at walking through the forest, patting the bunny, touching the snake, and watching the hawk soar, but in the end, your audience needs to understand that they can enjoy those things only because someone fought to save a special place: your place, they place where they are standing. Thanks for the important reminder to treasure the efforts of our grandparents, who were wise to protect what they were borrowing from their great-grandchildren.